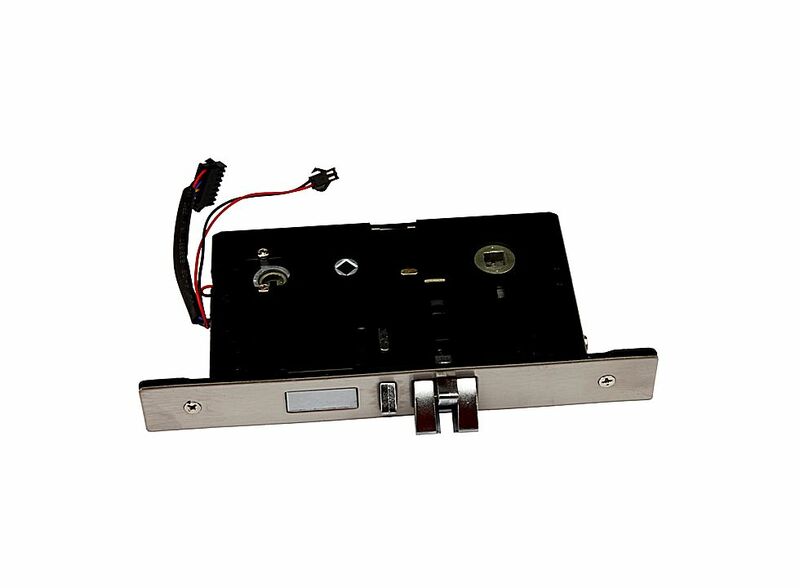 Security Card Intelligent Electronic Lock System Multi-Function ID 8831-J 21000395, Buy at lowest prices. This is Security Card Intelligent Electronic Lock System . 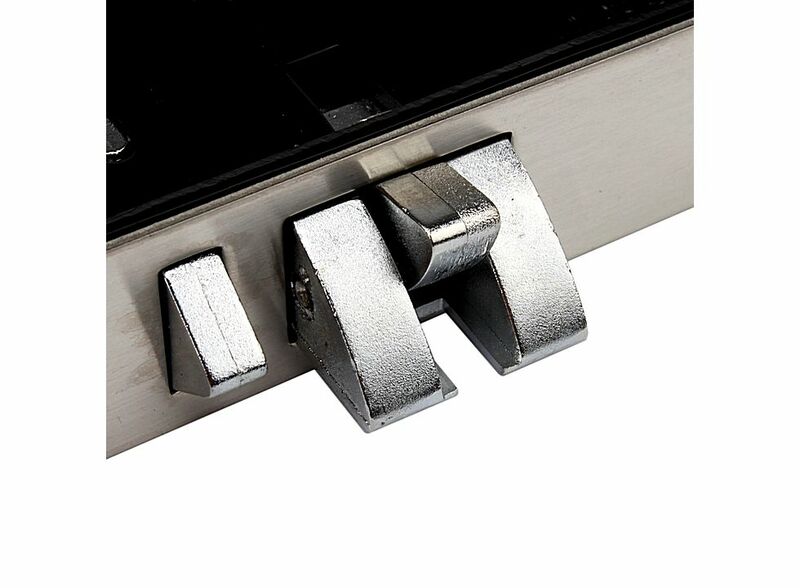 This product is made of high-quality material of aluminum. It's easy to install and operate. This Multi-Function Security ID Card Intelligent Electronic Lock System is fit for modern offices, office buildings, residential apartments, villas, etc. It's best choice for you! 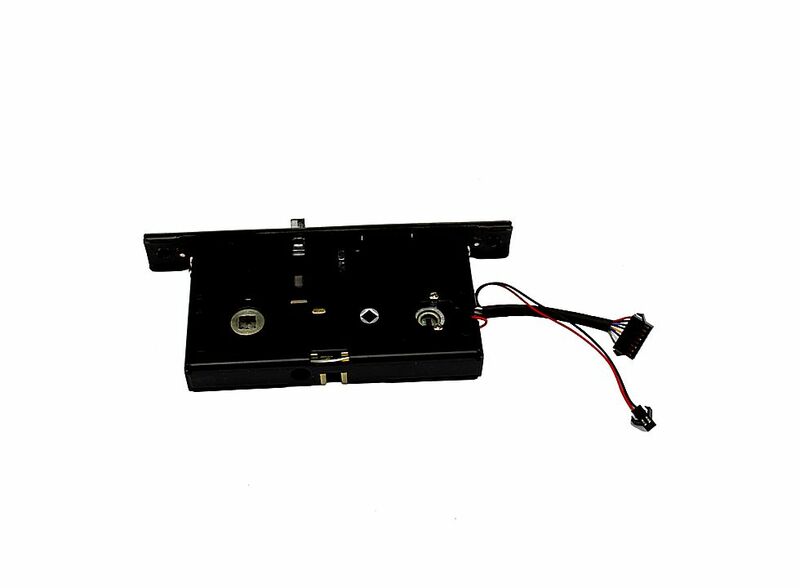 If the voltage of batteries is less than 4.8V,it will make 3 sounds and red LED lights when you open the lock.In the meanwhile,the lock can be opened more than 50 times. fit for modern offices, office buildings, residential apartments, villas, etc. Made of high-quality material of aluminum.